Do you love patchwork, quilting, scrapbooking, or d.i.y.? 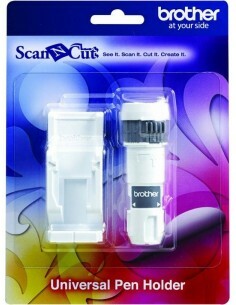 ScanNCut DX1200 is what you need! Developed with the best technology, ScanNCut is the top of the electronic cutting machines. Set you fantasy free and create unique works, with the simple clicking of a botton. You'll fall in love with the incredible and innumerable chances of this fantastic cutting machine. - It is quieter than the previous versions. 1 contact sheet for application of fabric through the iron. 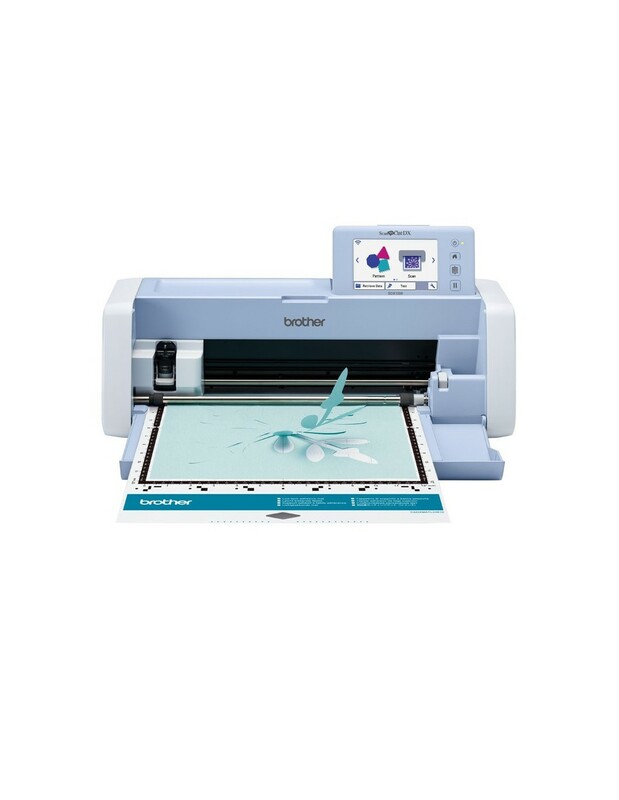 Question: Is the scanandcut sdx 1200 a uk electrical version? How long does delivery take? Thanks. 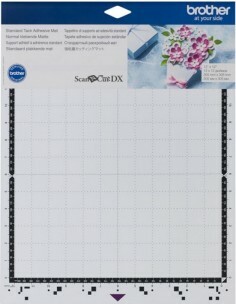 Brother ScanNCut SDX1200 Low Tack Mat 12"
This low tack adhesive mat for Brother ScanNCut SDX 1200 has tacky adhesive to secure the material for cutting and can used multiple times. 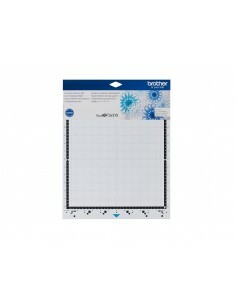 It is specifically designed for delicate and thin paper or vellum, cutting up to 12inch x 12inch, 305mm x 305mm. 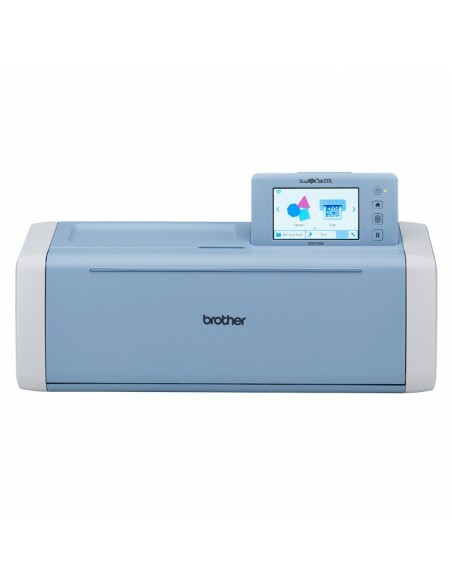 Brother ScanNCut SDX1200 Scanning Mat 12"
This scanning Mat 12" for Brother ScanNCut SDX 1200 is designed for scanning materials up to 1 mm in thickness such as photos, artwork, and delicate papers. 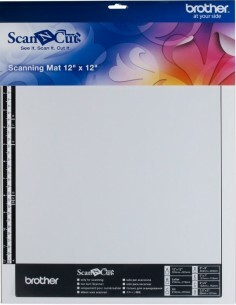 The scanning mat ensures a stable scanning quality. 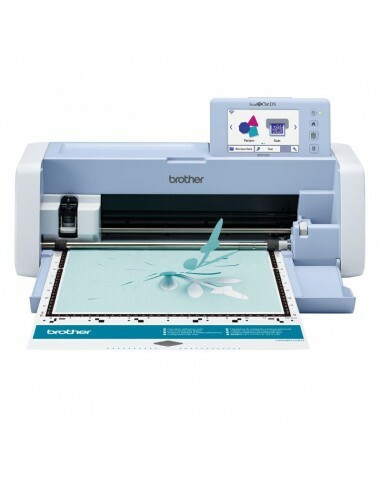 Brother ScanNCut SDX1200 Standard Mat 12"
This standard Mat for Brother ScanNCut SDX 1200 has tacky adhesive to secure the material for cutting and can used multiple times. 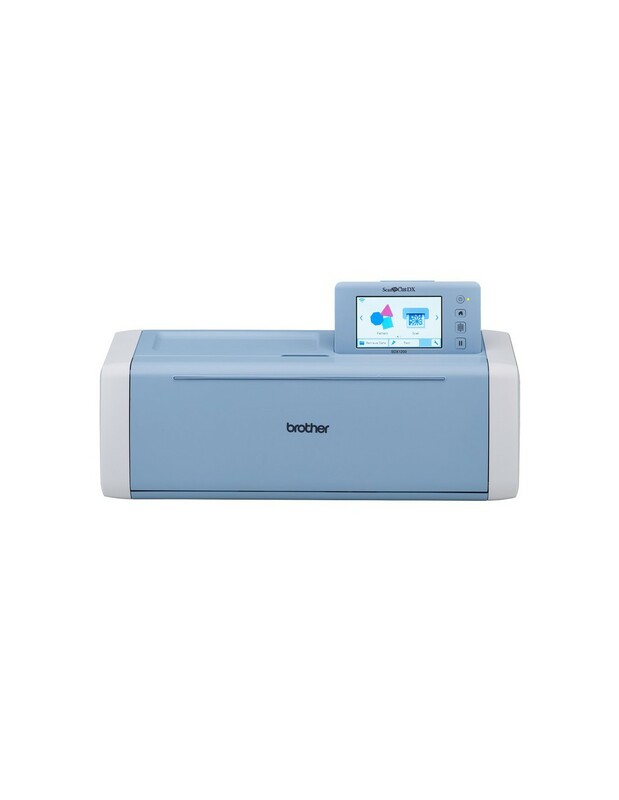 It is specifically designed for a wide range of materials from cardstock, thermal transfer foils, fabrics, to handmade papers, cutting up to 12inch x 12inch, 305mm x 305mm.